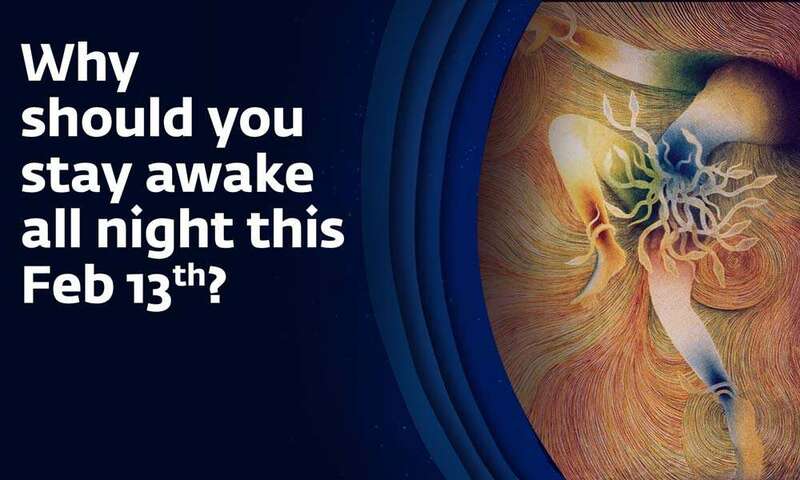 In this short animation video, Sadhguru explains why staying up on MahaShivRatri is of great significance and narrates the "Science of MahaShivRatri"". 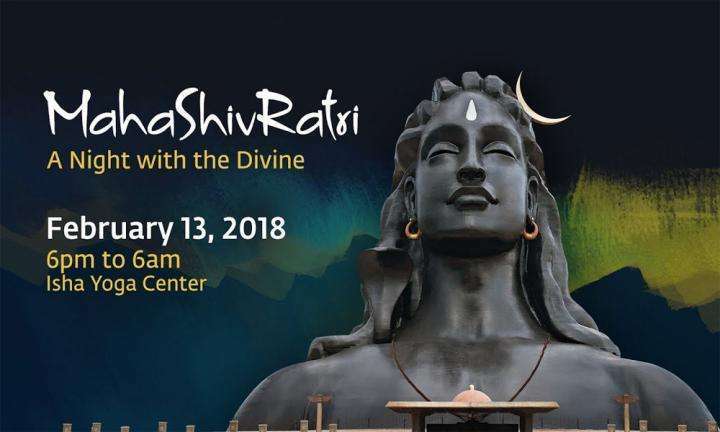 Editor's Note: Mahashivratri, a night of tremendous spiritual possibilities, will be celebrated at Isha Yoga Center on February 13. 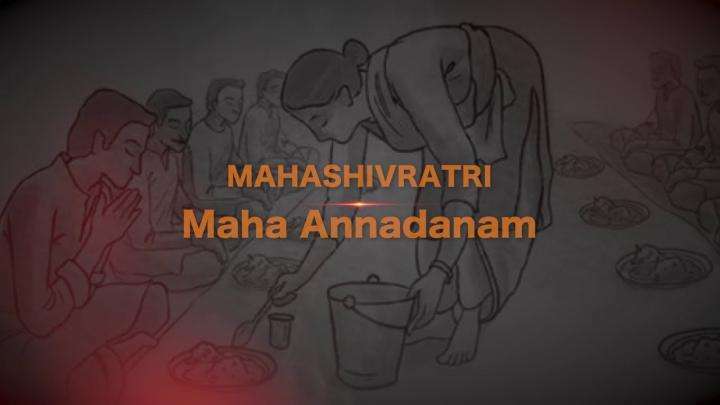 Visit the Mahashivratri webpage for info on the many ways you can participate.